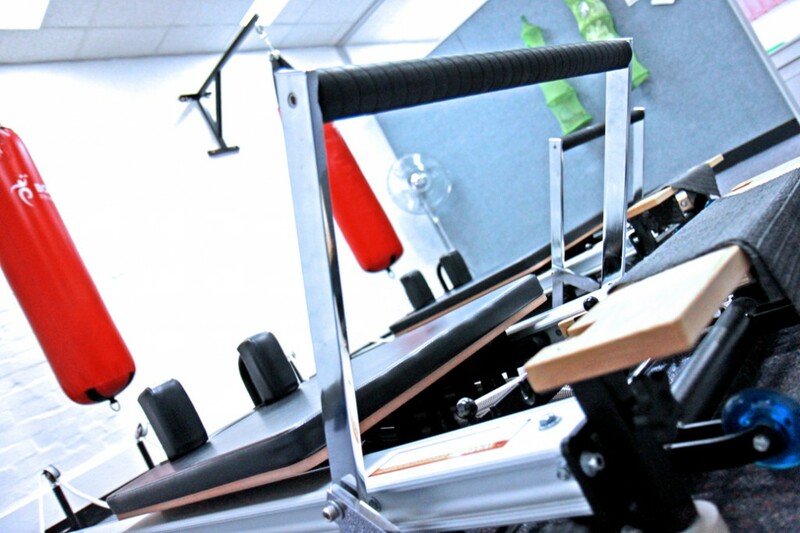 We strive to make sure our studio is a fresh, light and enjoyable place to exercise. A really great place that is accessible and accepting. 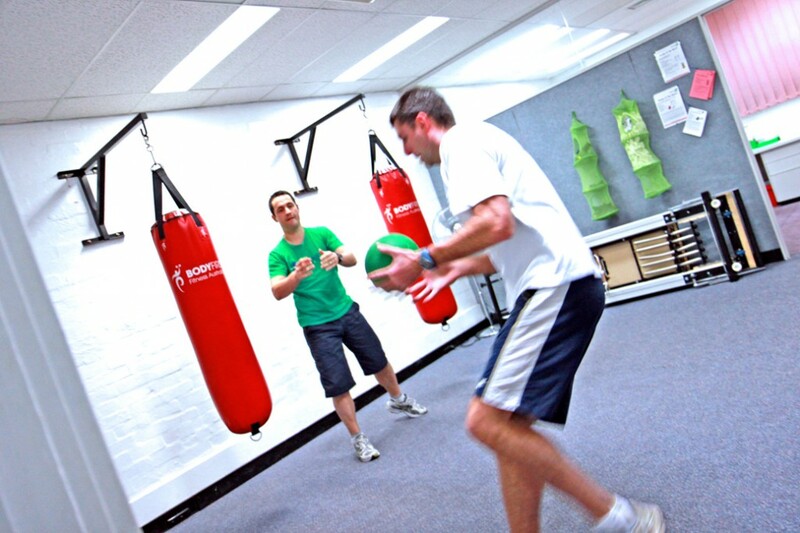 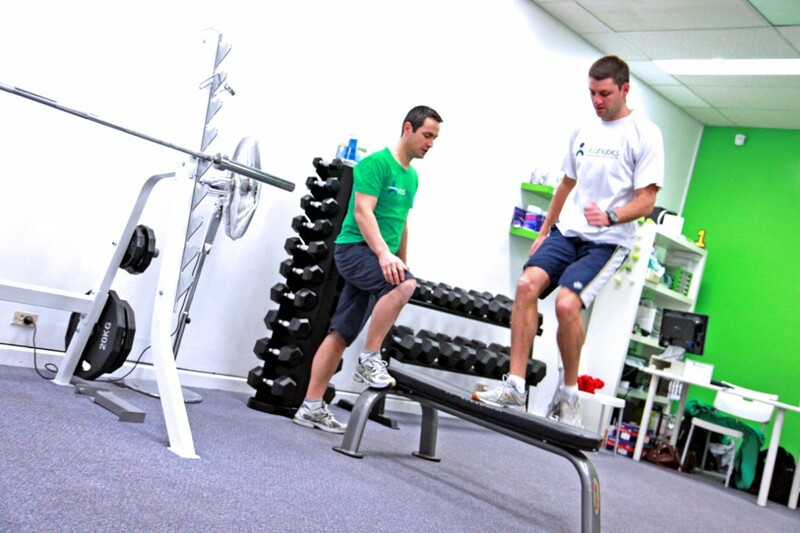 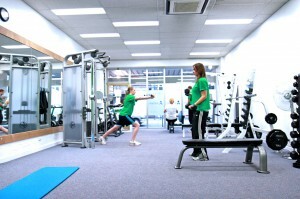 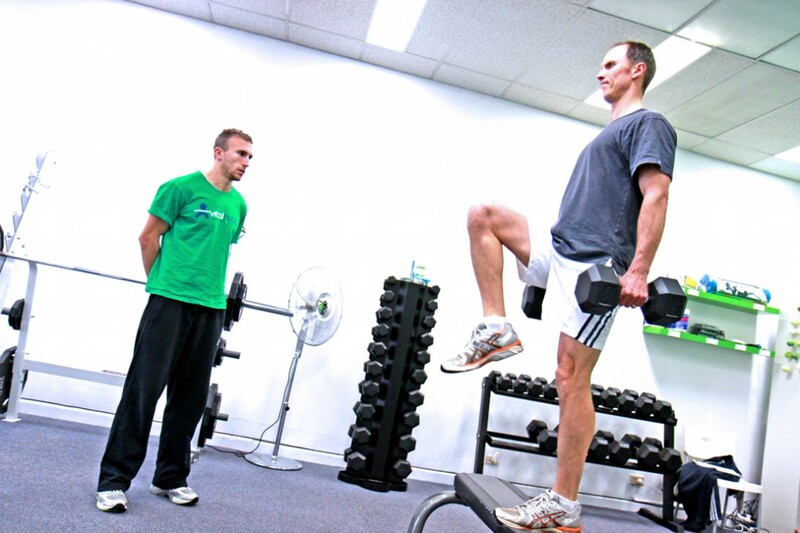 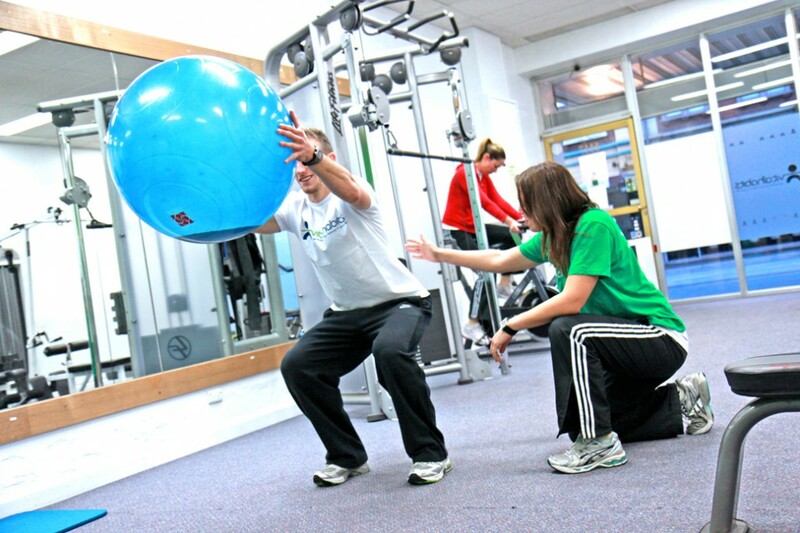 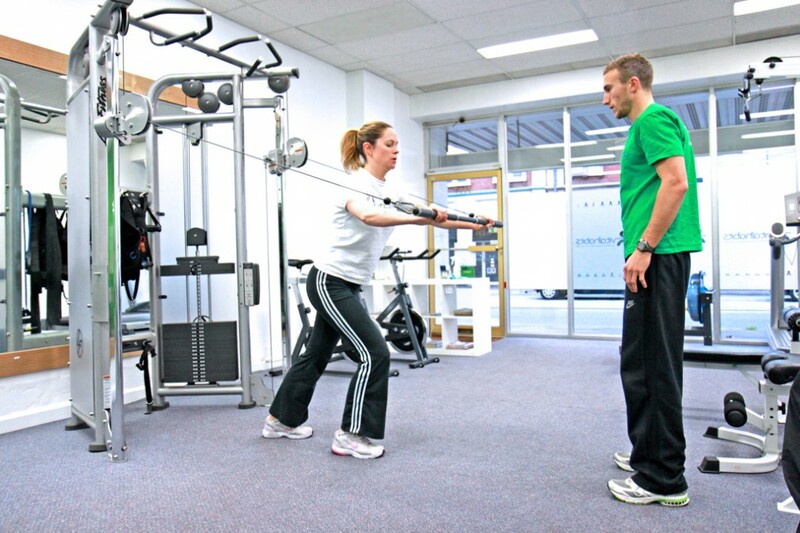 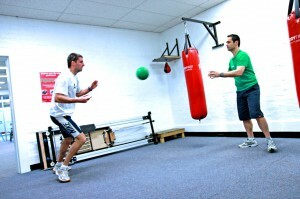 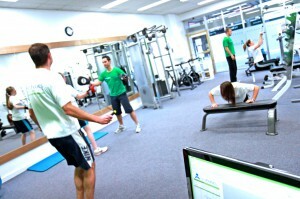 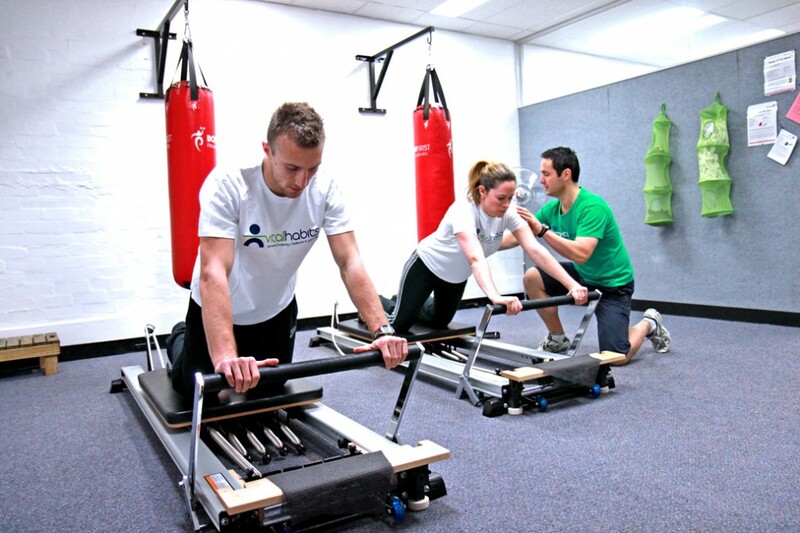 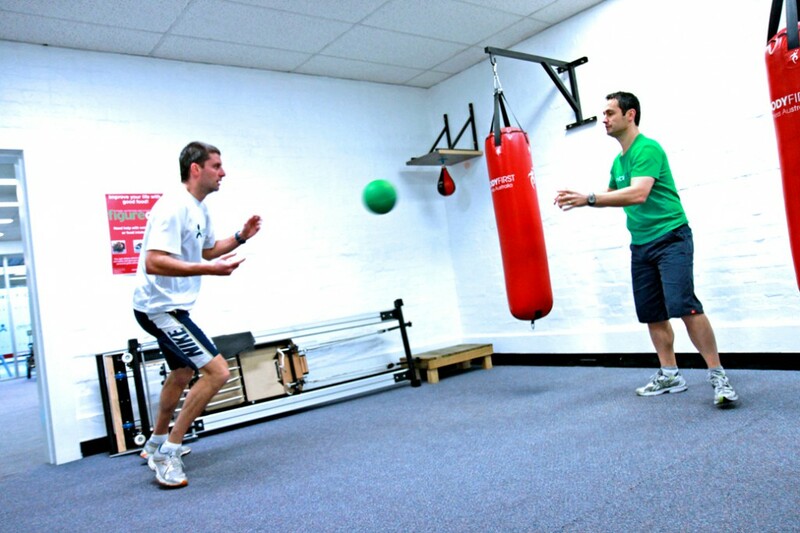 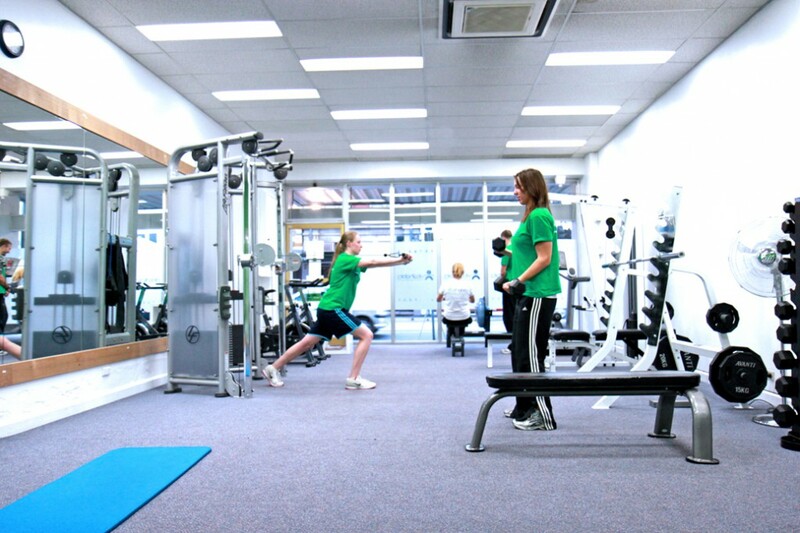 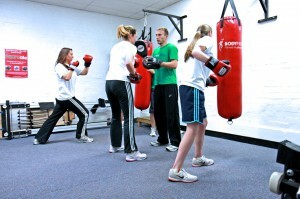 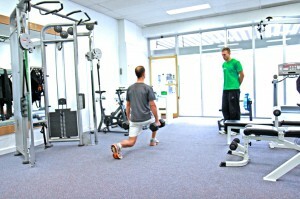 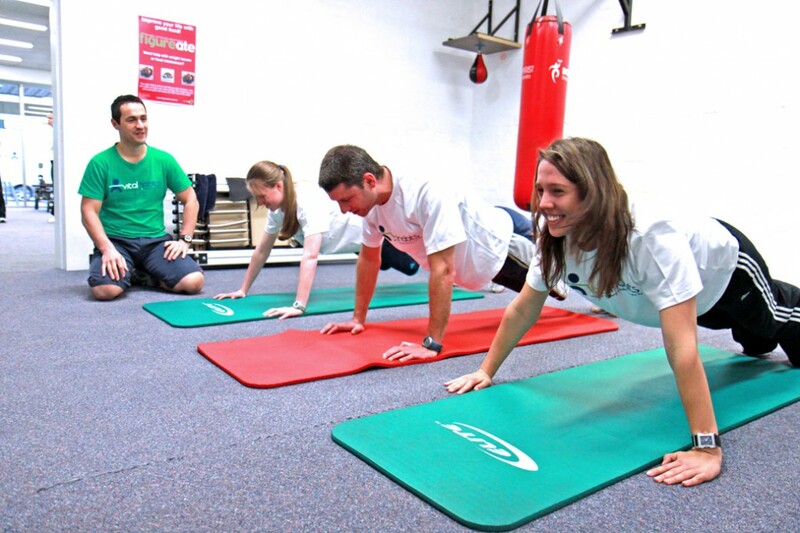 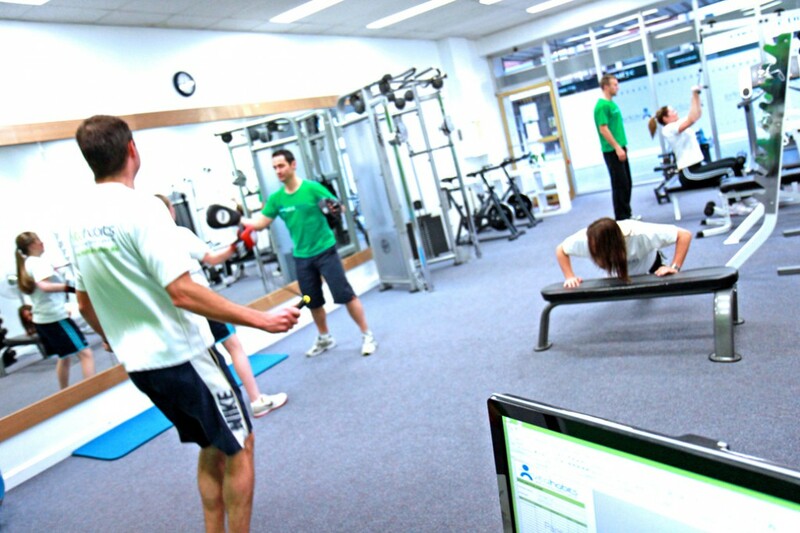 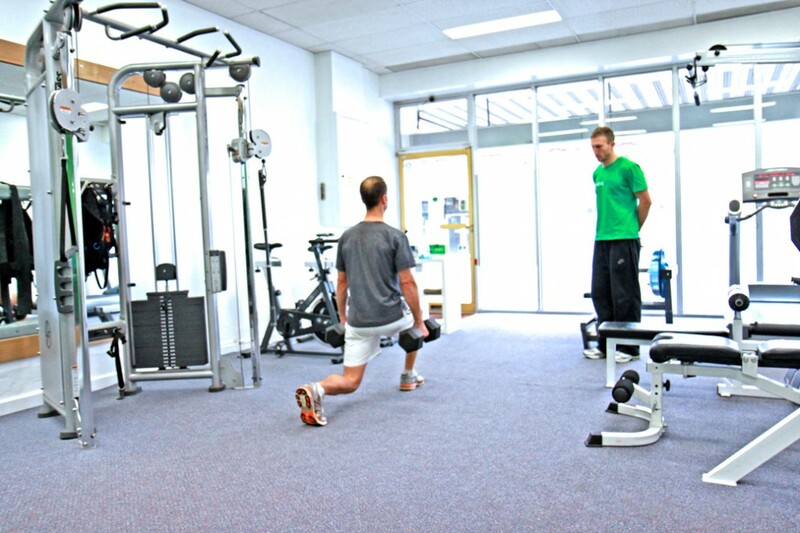 There are two main rooms containing a host of different equipment and exercise spaces. 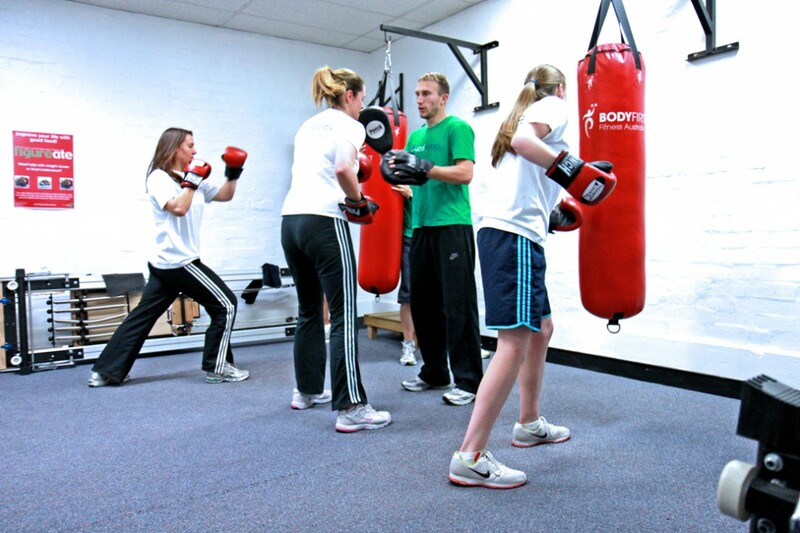 The front room is our cardio and strength and conditioning room, whilst the back room houses our boxing and pilates equipment as well as providing a great place for stretching. 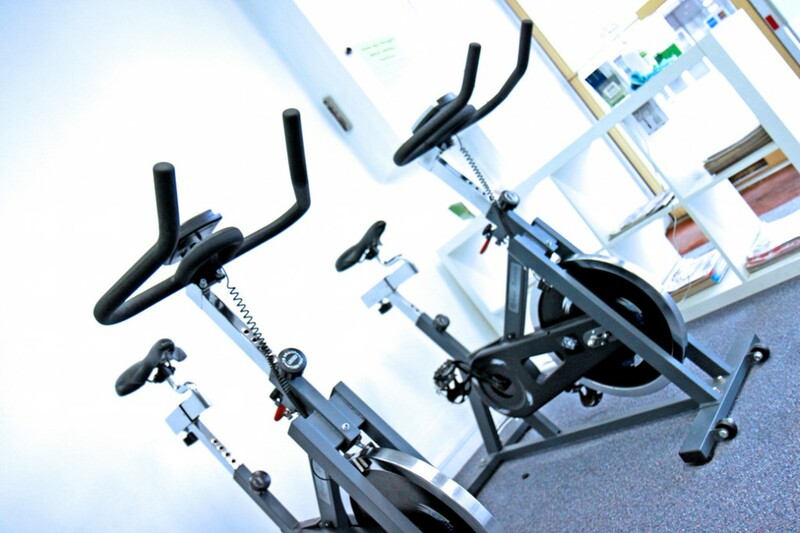 The studio has toilets and a shower. We provide freshly laundered towels for all clients to use during sessions and if showering on site. 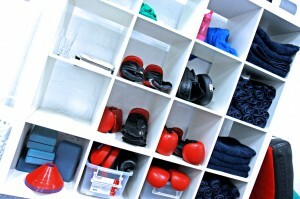 Inner gloves for boxing are also provided. There is also a water purifier so all you need to bring with you is a drink bottle.